Former Aspen Police Chief Tom Stephenson pictured in his office Sept. 15, 1995 in the basement of the Pitkin County Courthouse. Former Aspen Police Chief Tom Stephenson died earlier this week at a hospital in Denver after suffering a head injury at his home in Basalt, sources said Friday. “It’s just a shock,” said Keith Ikeda, who served as Stephenson’s assistant chief. “It’s really tragic that he went so young. The Arlington Heights, Illinois, native spent about 20 years as a law enforcement officer with the Pitkin County Sheriff’s Office and Aspen Police Department. 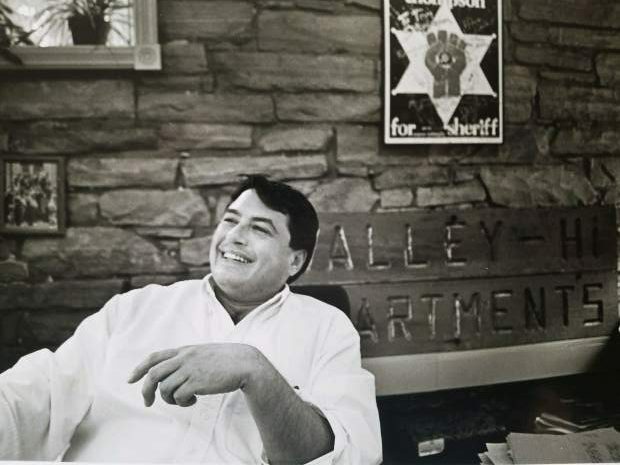 He was first hired by the Sheriff’s Office in November 1980 and worked his way up to patrol supervisor before he was named city police chief in 1993, said Aspen Assistant Police Chief Bill Linn. Stephenson served as chief until 2000, when he resigned at the age of 44. Ikeda gave Stephenson credit for setting in motion APD’s now-crystallized theory of “community policing,” which encourages officers to be out in and part of the town. 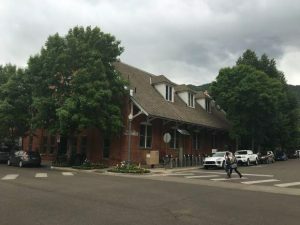 He pushed transparency and favored hiring outgoing officers who were members of the upper Roaring Fork Valley community, he said. 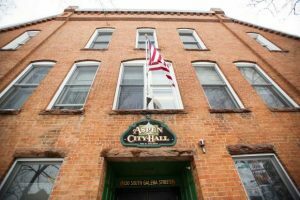 Stephenson was chief during the tenure of former Aspen Mayor John Bennett, who remembered his former chief fondly Friday. Stephenson understood the benefit of good communication and preferred that his officers issue warnings over tickets to speeders on Main Street, he said. Stephenson himself may have best summed up his policing philosophy after he resigned in 2000. “Bob Braudis and I are cut from the same fabric and I’d like to see law enforcement in this valley continue along the same path that it has — a humanistic yet talented and skilled work force,” he told The Times. Aspen Police Chief Richard Pryor, who was hired by Stephenson in 1994, said one main memory of the former chief stands out in his mind. Pryor also credited Stephenson with better connecting the Police Department to the community through his embrace of community policing. 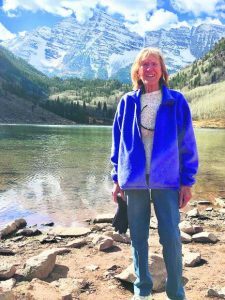 After leaving the Police Department, Stephenson and his wife, Ann, remained in the Roaring Fork Valley, Ikeda said. He worked at the Aspen airport and enjoyed traveling the world and celebrating his Greek heritage, he said. The couple lived in Basalt. Stephenson, who had been in declining health, took a fall at his home May 8 and suffered facial and rib fractures, Ikeda said. 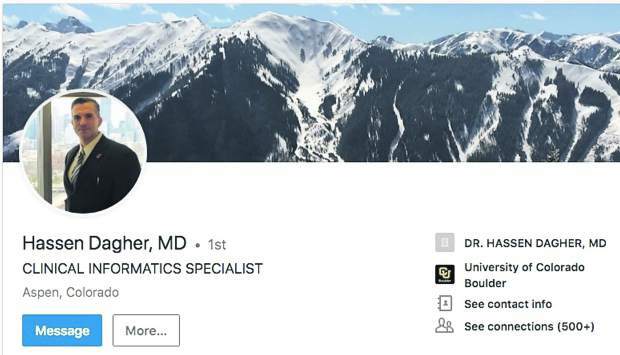 He was knocked unconscious and first taken to Aspen Valley Hospital before being flown to St. Anthony Hospital in Denver, he said. Stephenson never regained consciousness and died Wednesday night. His funeral was Friday morning at a Greek Orthodox church in Denver, Linn said. Attempts to reach Ann Stephenson — also a former Pitkin County Sheriff’s Office employee — were not successful Friday.